When we practice loving-kindness, we first infuse ourselves with kindness and friendliness. Then we think of dear friends and relatives and pervade our minds with more benevolence. Next, we consider neutral people–those people we see in our daily lives, whose names we may not know–the grocery store clerk, the bank teller, the post office clerk. But what if we had no neutral people? Recently, on a retreat with Christina Feldman, she said that she had taken on the practice of having no neutral people. She travels quite a bit, teaching meditation in England, Holland, Switzerland, Canada, and the U.S.
She told the story of waiting 36 hours for a train to go to Holland where she was to teach at Bodhi College last March just when Britain was having a snowstorm with real snow, two feet of snow, and, of course, no snowplow. Finally, the first train came through, and she boarded. What if we actually saw every person that we saw? What if we treated them like a person instead of a pawn? What if we were friendly? What if we treated strangers as friends? For some personalities, this assignment is easy. Others, by dint of personality or conditioning or culture, find it easier, perhaps safer, to keep people at bay. 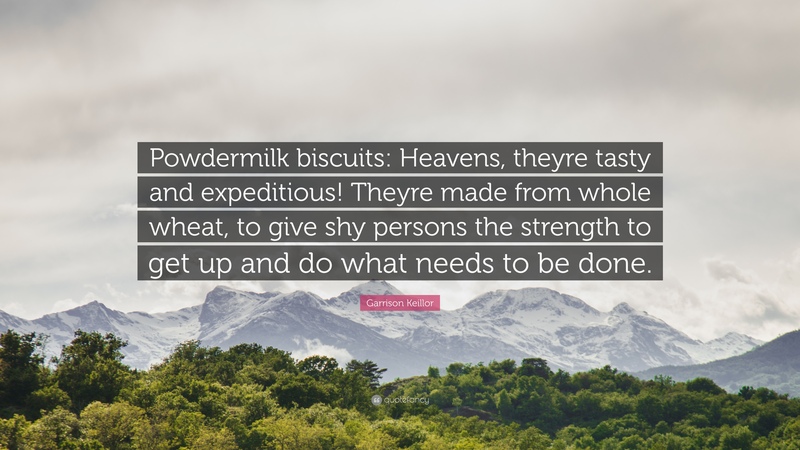 Some of us need those Powdermilk biscuits that give shy persons the strength to get up and do what needs to be done. Like strike up a conversation with a person we don’t know. We live in a transaction culture as opposed to a relational culture, such as Asian cultures.You might say we live in a head-to-head culture instead of a heart-to-heart culture. Part of our meditation practice leads us to change our conditioning. We practice not saying something sharp or mean that’s on the tip of our tongue. And we can practice being friendly to strangers so that there are no neutral people in our life. And this can take a lot of practice. What’s at the heart of this practice of no neutral people? The Buddha called everyone friend.